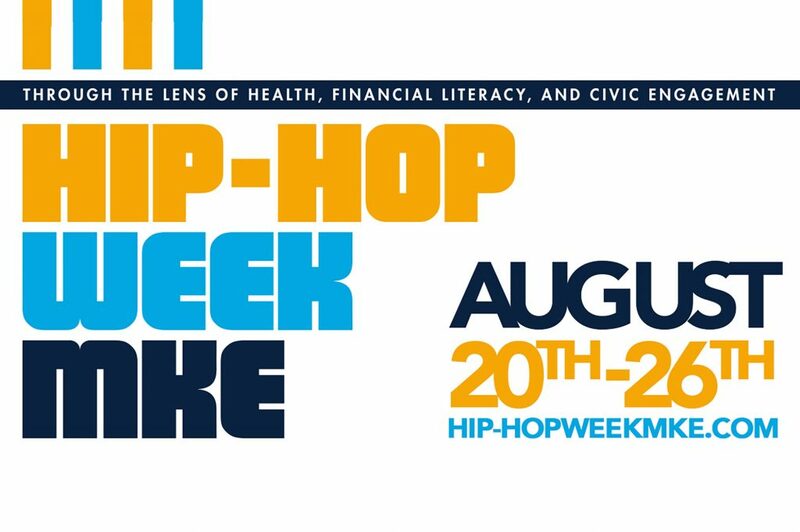 Alderman Khalif J. Rainey will host a news conference on Monday, August 20 to launch Hip Hop Week MKE, the first official city-wide event of its kind that sees its inaugural run August 20 – August 26. 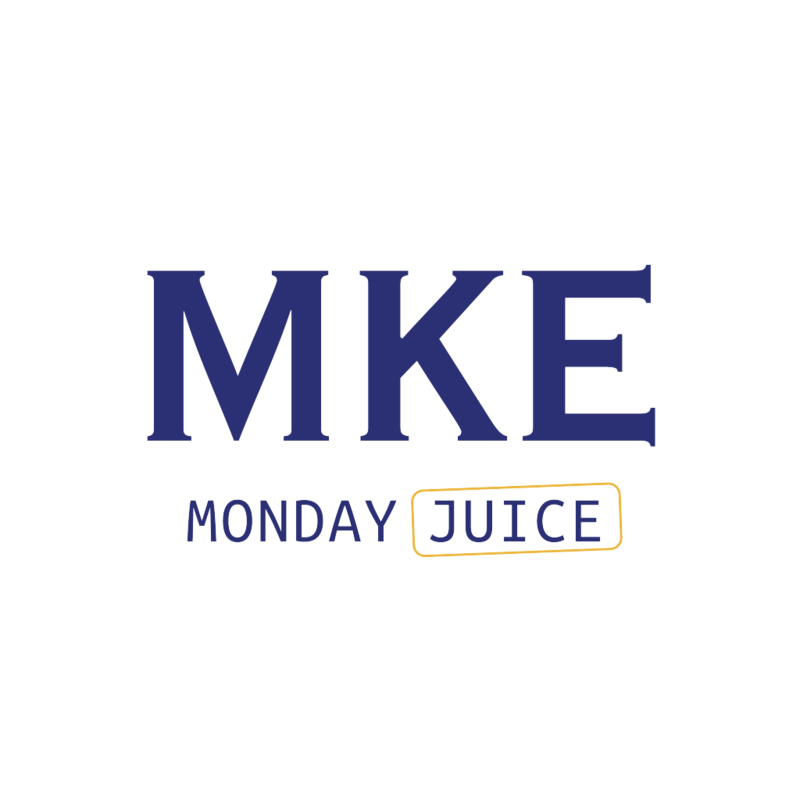 Alderman Rainey, who sponsored the successful legislation creating Hip Hop Week MKE, will host the launch news conference at 1 p.m. on Mondayat the Miller High Life Theater, 500 W. Kilbourn Ave. He said all interested supporters are invited to be a part of the historic launch moment: “I invite all DJs, dancers, MCs, artists and Hip Hop enthusiasts to come down to the news conference and be a part of history!” the alderman said. 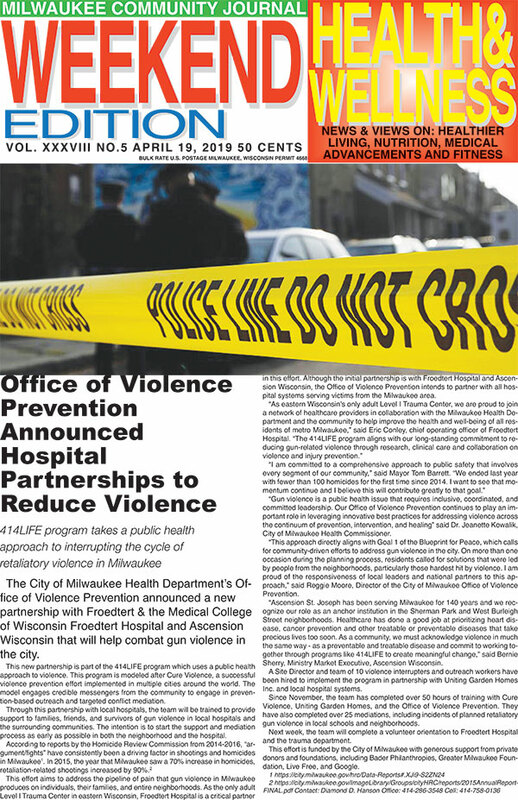 “If you can’t make the news conference then please be sure to come out and be a part of Hip Hop Week MKE by attending performances, seminars and the array of other events that are on the schedule,” Alderman Rainey said. Please go towww.hiphopweekmke.comto see the full 2018 Hip Hop MKE Week schedule. Hip Hop Week MKE gets underway later on Monday in earnest withtheHip Hop Networking eventtaking place from 6 p.m. to 8 p.m. at the Miller High Life Theater, capped off by the Masters of Ceremonies free Hip Hop concertfeaturing Milwaukee Hip Hop artists – also at the Miller High Life Theater starting at 8 p.m.
Tuesday, August 21, features a Jay Morrison Financial Intelligence Seminarat the Wisconsin Black Historical Society at 2620 W. Center St. from 5 p.m. to 7 p.m. Hip Hop legend Masta Ace will lead a Hip Hop and Health conversation (as he personally battles MS) at St. Joseph Hospital, 5000 W. Chambers St., from 12 to 1 p.m. on Wednesday, August 22. 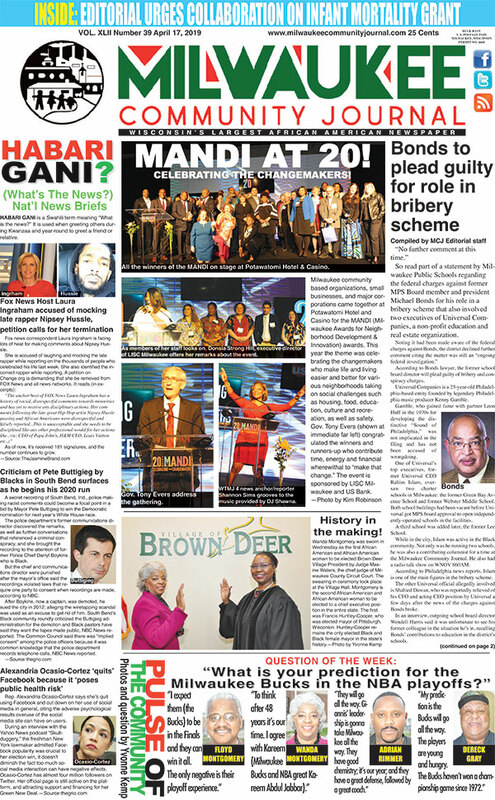 An official City of Milwaukee event approved by the Common Council in January, Hip Hop Week MKE celebrates the culture of the music genre of Hip Hop. 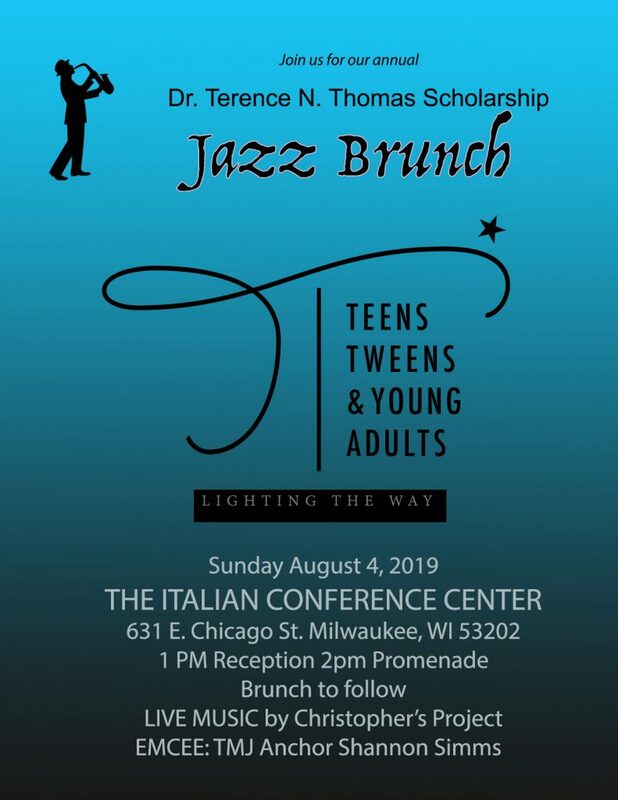 This series of Hip Hop themed performances and programming opens up the dialogue about key issues including violence, health and wellness, financial literacy and civic engagement with the goal of bringing residents of Milwaukee together. It is sponsored by the City of Milwaukee, Alderman Rainey, Historic King Drive BID, 88Nine Radio, Forest County Potawatomi Community, V100.7 Jams, Jammin’ 98.3, TRSTD Kicks, VISIT Milwaukee, Summerfest, Associated Bank, MillerCoors, The Rave/Eagles Club, Harley-Davidson, Miller High Life Theater, Gruber Law Offices, The Oriental Theater, General Capital, Mandel Group, Milwaukee Film, Ascension, MorganDezine, The Riverside and others.